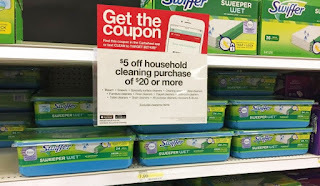 Don't forget, In this week’s Target ad you will find a coupon to save $5.00 on a household cleaning purchase of $20.00 or more. 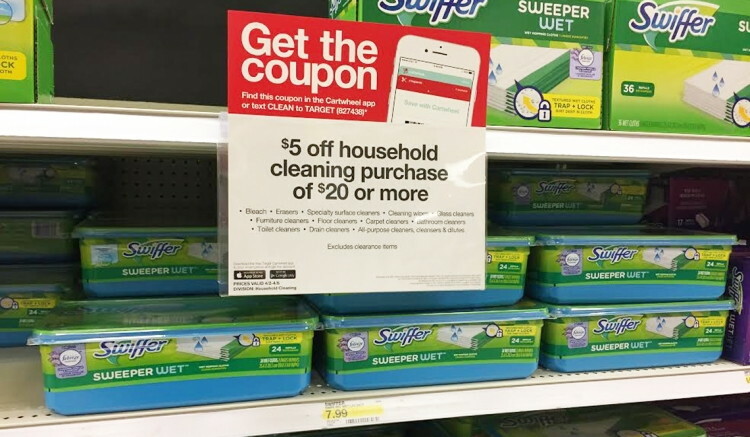 Clip the coupon from this week’s ad, find it in the Cartwheel app, or receive it on your smartphone as a Target mobile coupon by texting CLEAN to 827438. There is a limit of one coupon/offer per guest. This offer excludes clearance items.